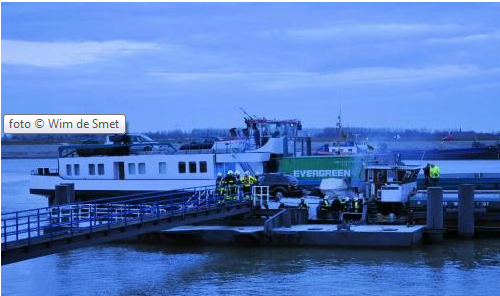 The 85 meter long self-propelled barge Janine had a small fire in the engine room while in the outer port of Hansweert, Netherlands. Two tugs towed the Janine to a mooring where the fire was quickly extinguished. No reports of injuries or the extent of damage on the Janine. 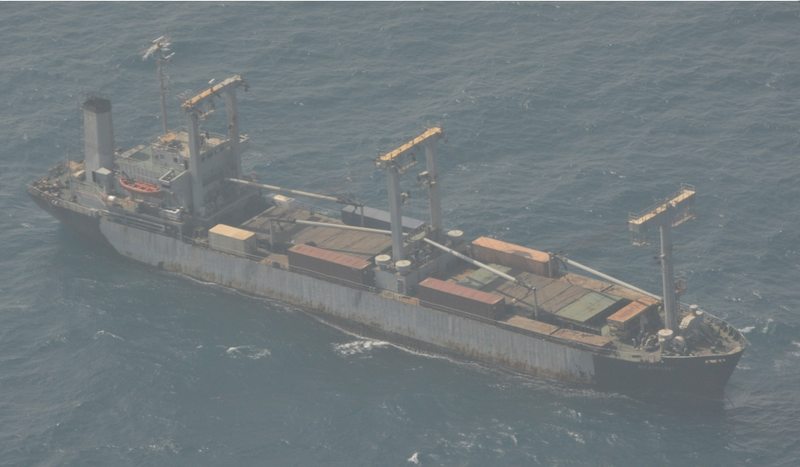 The 7561 dwt freighter Rak Afrikana reported as sinking just a few hours after being released from pirates. The Rak Afrikana was captured by pirates April 11, 2010 and spent 332 days in captavity. After the Rak Afrikana was released, the crew had sent a distress signal that the hull was holed and a large amount of water was entering the vessel. The 25 crewmen took to the lifeboats and shortly picked up by the Italian Navy vessel Its Zeffiro. Reports state the crew are in good shape. The cause of the sinking has not been reported.